As a service to our resellers and end users, we provide tools and resources designed to contribute to your success. 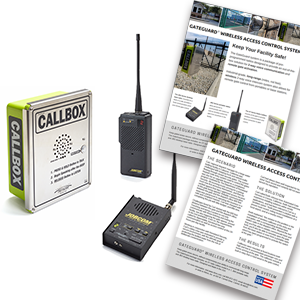 Our focus in January is our GateGuard® package of radios that support the access control market. Here are the resources available from Ritron to help you gain knowledge and thrive in this area of your business. Let us know what else we can be doing to help. Product Overview Video - Explainer on each component of the GateGuard package, features and benefits. 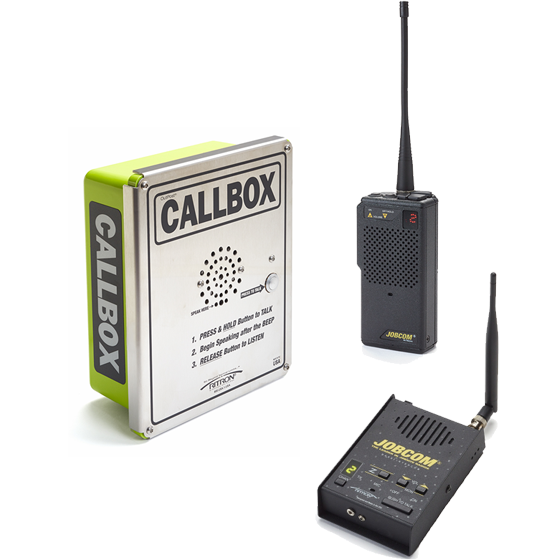 Setup Video - How to add and field program a second callbox to an existing GateGuard setup. Case Study / Customer Impact Story: Learn how Carl overcomes and solves his communications challenges including cost, reliability, distance, compliance, and access control to manage incoming and outgoing traffic at a bottled water facility. GateGuard Web Page: Use the GateGuard product page on our website as a starting point for features, specifications, and additional information. Image Database: We maintain an image database for our resellers here. The image specific to the GateGuard package is available here.